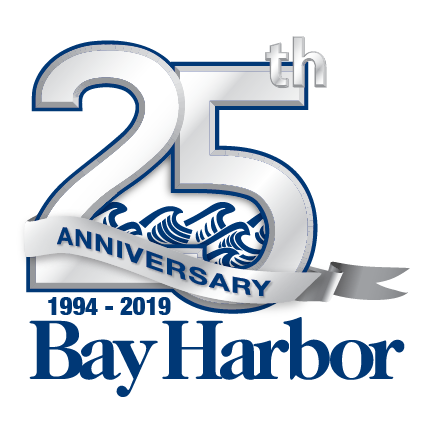 Chris Etienne, REALTOR®, is an Associate Real Estate Broker with Harbor Sotheby’s International Realty and Director of Leasing for the Village at Bay Harbor. Chris combines her love for the industry with her passion for working with people in her day-to-day business affairs. Before engaging in a real estate career in 2001, Chris was previously employed as Vice President of Treasury Management Sales for National City Bank. Chris is active in serving buyers and sellers throughout Northern Michigan and considers professionalism, knowledge, tenacity, honesty, and integrity fundamental in working with her clients, agents and real estate industry vendors. Her years of experience, connections, and dedication to building caring relationships has resulted in an expanding network of loyal clients and referrals. Chris is the top-selling female REALTOR® over the past ten years in the Northern Michigan MLS according to the report for agent rank for total sales from January 2008 through December 2017. “Chris is always there – and a pleasure to work with. Her relationship with all the various functions of the community is invaluable. Her financial and banking background is extremely important in the more complicated transactions. Our properties are unique and Chris’ marketing approach to selling them has worked. I highly recommend her and encourage you to add her to your team” ~ L&N Properties. Chris has a Bachelor’s Degree from the University of Maryland and an MBA from Lake Superior State University. 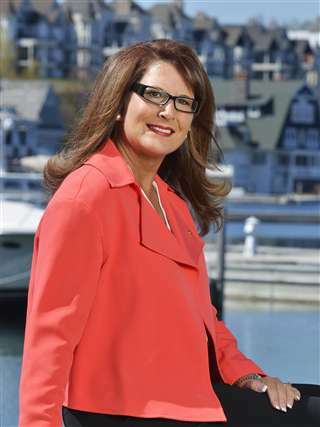 She has served her community as a board member and volunteer for several organizations including Petoskey Regional Chamber of Commerce, Petoskey Rotary Club Charities, Bay Harbor Foundation, Northwest Michigan Industrial Association and Women’s Resource Center. Chris has been a Rotarian since 1990, served as president of the Rotary Club of Petoskey in 1997 and as District Governor for Rotary District 6290 in 2007. She was appointed to the Board of Directors of the North Central Michigan College Foundation in 2016 and currently serves as Vice Chair. Chris was appointed by Governor Rick Snyder in 2011 to serve on the Michigan Women’s Commission and was appointed chair in 2016. Chris was the recipient of the Athena Award in 2007, The Rotary Foundation’s Citation for Meritorious Service in 2014 and the Emmet Association of Realtors Realtor of the Year in 2014. Chris and her husband, Dennis Lindeman, who is a second-generation owner of Linde Furniture, enjoy sailing, traveling, spending quality time with family and friends, and serving their community. They have participated in international mission trips to developing countries assisting in the eradication of polio. Having spent her childhood summers in Charlevoix, Chris loves “all things” Northern Michigan. She and Dennis reside in Petoskey with their three feline kids Coal, Bentley and Ellie. Connect with Chris on Facebook.